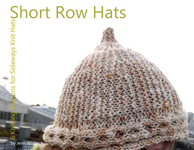 6 patterns for sideways knit short row hats. 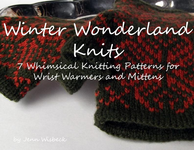 This is NOT a pattern, it is only the chart, and assumes you know how to knit mittens. Simple top down hat is worked in the round with increases and decreases to form a clever swirl pattern around the brim. Icord edging provides a simple but cute edge that prevents rolling.